Therapeutic shoes can often prevent diabetic foot related complications. 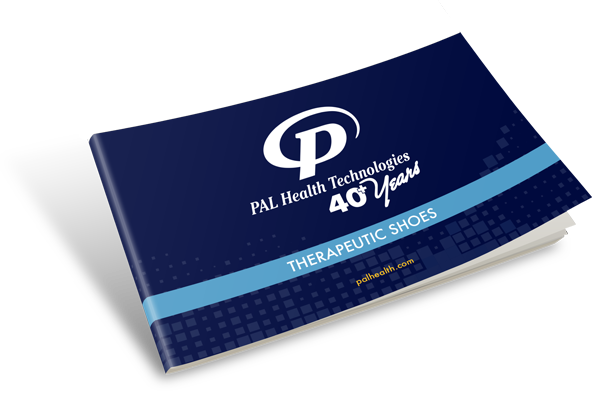 PAL shoes offered via Xtremity 3D relieve areas of pressure that may lead to breakdown of the skin and, ultimately diabetic foot ulcers. Combined with prescription-fitted, XFit Diabetic Inserts, PAL’s therapeutic shoes cushion and stabilize the foot to relieve pain and create greater stability when walking. Both men’s and women’s sizes are available in a variety of styles for both casual and work related activities. Medicare benefits often pay for the purchase of therapeutic footwear. Protective Lining – Soft, seam-free lining design with extra foam padding eliminates pressure points, and offers unsurpassed comfort and protection. Performance Insoles – Designed with anatomical arch-support and contoured heel-seat to help relieve heel-pain and foot discomfort – making every step you take soothing with comfort. Cushioning Soles – Lightweight soles with Ergonomic-Stride™ design soften step, and help propel the foot forward. Soft, Non-Binding Uppers – Non-binding design along with elastic uppers offer a relaxed fit and eliminate pressure points. Tie-Less and Two-Way strap systems – Offer a fast and easy method of fastening and unfastening the shoe. 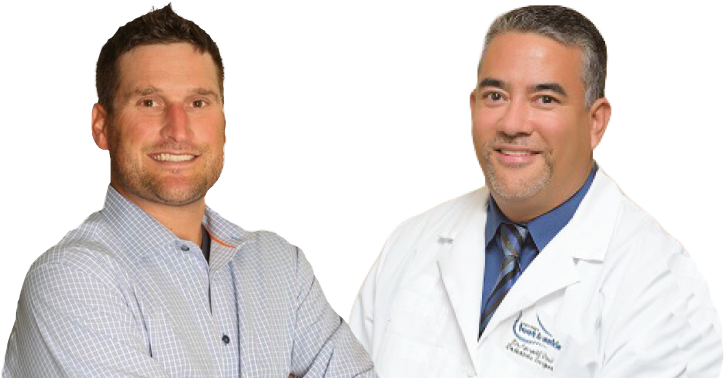 Recommended For The Following Foot Conditions: General Foot Pain and Fatigue, Heel Pain, Arch Pain, Plantar Fasciitis, Ankle Pain, Flat-Feet, Pronation, Metatarsal Pain, Mortons Neuroma, Bunions, Corns, Hammer Toes, Diabetic Feet, Arthritic Feet, and Back Pain. PDAC Approved and Medicare Eligible All shoes except for slippers are included.